The president of Texas’ largest farm organization said today the House Agriculture Committee’s 2018 Farm Bill, also known as HR 2, the Agriculture and Nutrition Act of 2018, addresses concerns important to agriculture. 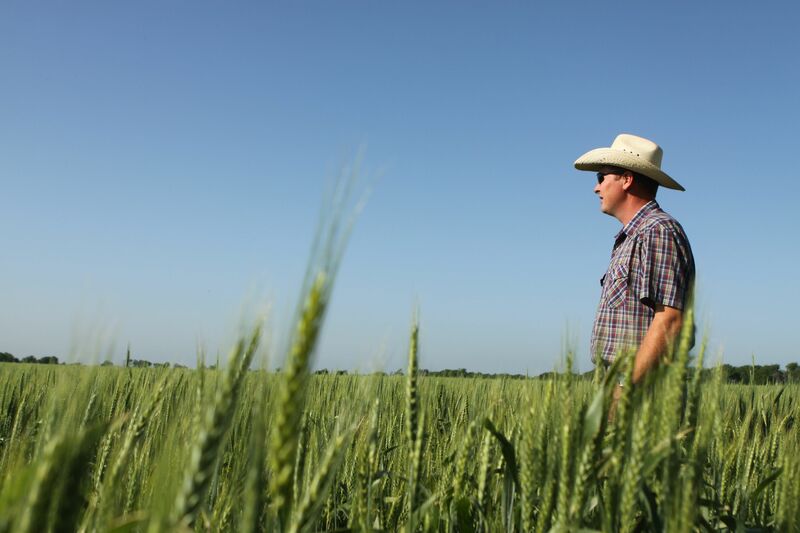 Texas Farm Bureau President Russell Boening of Poth, in Wilson County, said the bill addresses critical shortfalls in risk protection for crop farmers and funding for threats to livestock health. The fever tick has caused major damage for Texas ranchers, and there have been coordinated efforts to achieve control. Funding for these initiatives has been included in the bill. Also in the legislation are protections against overreach on enforcement of the Endangered Species Act, better access to conservation programs and streamlining of the regulatory burden on agriculture. Boening said the House Agriculture Committee, under the leadership of Chairman Mike Conaway of Texas, has addressed a tattered farm safety net. The South Texas grain, cotton, beef and dairy farmer said Congress should act soon to shore up a battered U.S. agriculture. Agriculture needs a strong safety net, especially as farm income continues to decline. The 2018 Farm Bill released by the U.S. House Agriculture Committee is a good start to addressing concerns important to agriculture.